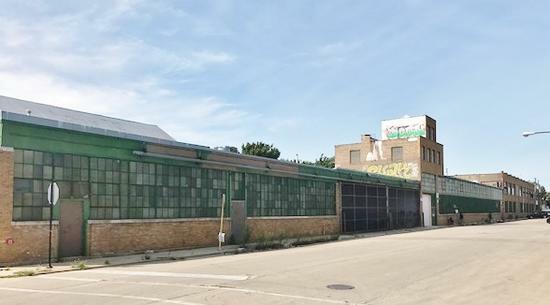 Description: 140,000 SF multi-tenant brick building with good loading and parking. Comments: We have two spaces left - 1,200 SF and 5,000 SF. Both are reasonably priced!! 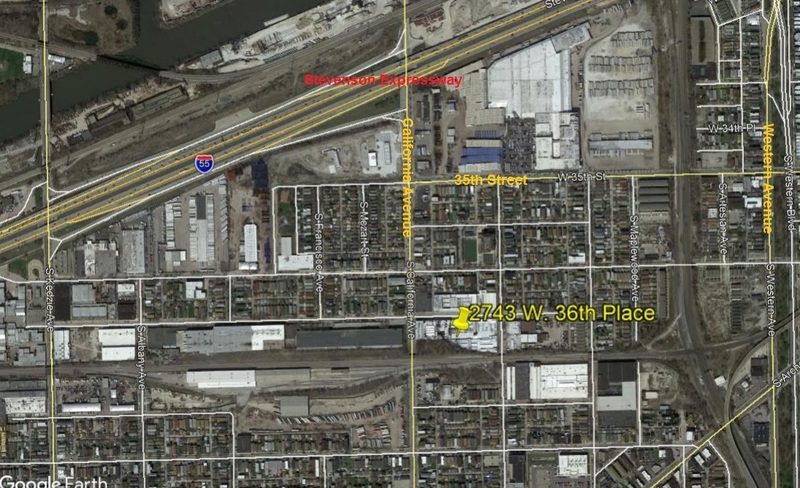 The building is located just 3 blocks from I55 (Stevenson) expressway interchange!